People in the North are looking forward to a bigger and better Duavata Crime Prevention Carnival this year, says chairperson Satish Kumar. 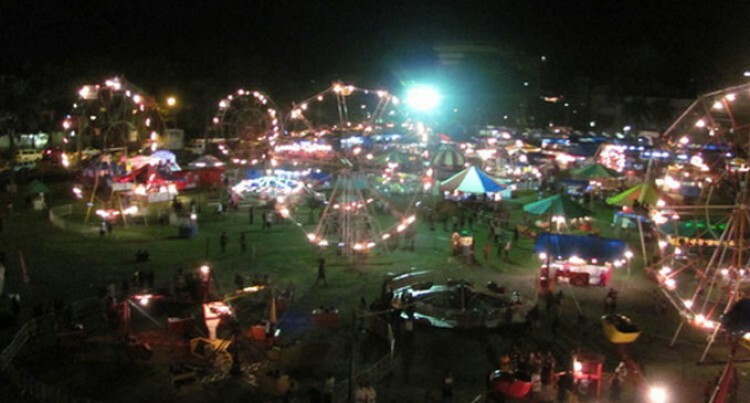 The carnival will be held at Subrail Park in Labasa from June 20 to June 27. Mr Kumar said the Divisional Police Commander (DPC) Shiri Singh met stakeholders to outline plans for the carnival. “For the first time since its inception, we will have 26 contestants in various categories,” Mr Kumar said. He said in line with the Duavata Community Policing initiative, carnival contestants would represent various sectors of policing in the Northern Division. He said most people travelled from all over Vanua Levu to enjoy the week. “The carnival is a forum where members of the community and the Fiji Police can build a partnership in order to achieve the common goal of a crime free society,” he said. Entertainment from the Fiji Police Jazz and Marching Band will be provided during the week-long carnival. Contestants’ trainer Josaia Loloma said a lot of interest had been shown in the lead-up to the event. “Most of the contestants have been showing up for the training before the big day,” Mr Loloma said. He said the contestants would represent different police stations and the districts in the North. The contestants will speak on various issues ranging from drugs, cyber bullying, child abuse, truancy and other criminal activities. The carnival will consist of six King contestants, eight Queen Contestants, five Princess contestants, four Teen contestants and three Turaga contestants.